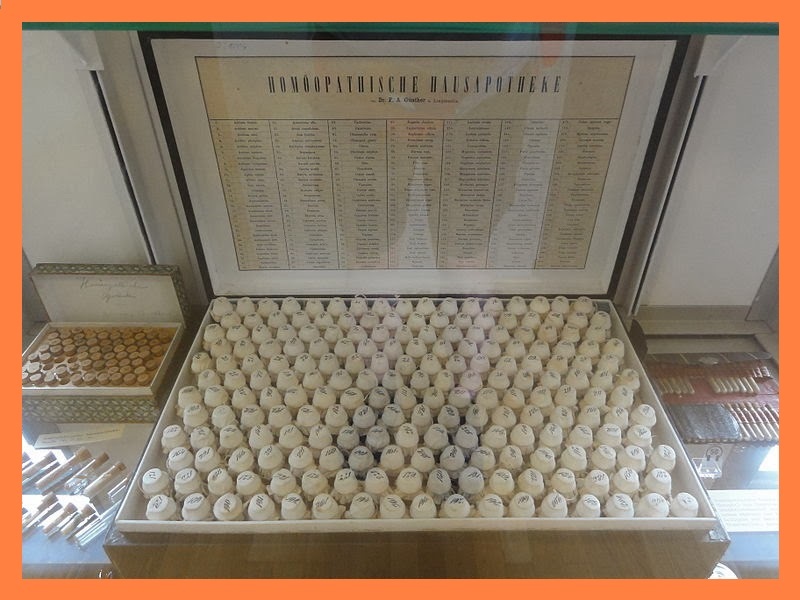 The Law of Similars, The Law of Infinitesimals and The Law of Succession. 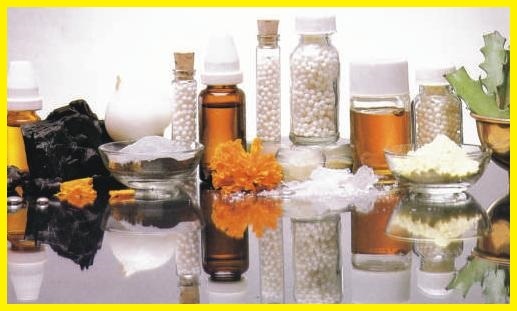 In homeopathy the treatment is based on a persons symptoms. 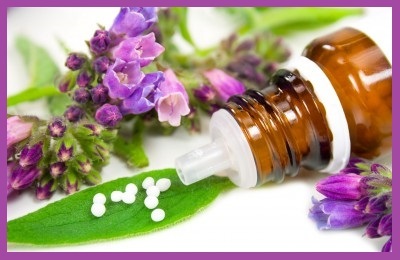 The goal in homeopathy, is to stimulate the body to heal itself. 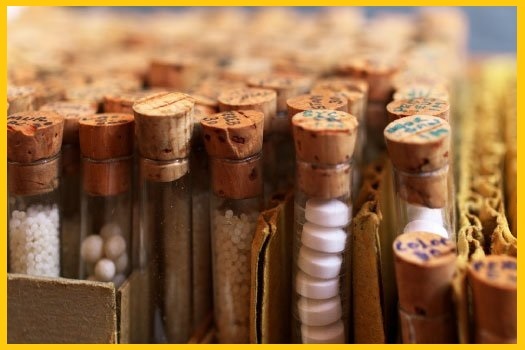 Homeopathic medicines are safe to use as they rarely cause side-effects, when used appropriately. Many people like this form of medicine because it all natural, safe, has no side effect, safe for infants and kids, safe for everyone if use correctly and has a long shelf life. 1. Safe to use if pregnant or nursing. 2. Safe for children and infants. 3. Will not interfere with medications. 4. Will not harm the person at all. 6. 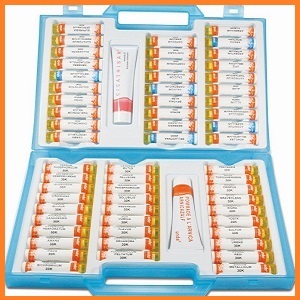 Can be used for chronic or acute conditions. 7. Individualized system for every person. 8. 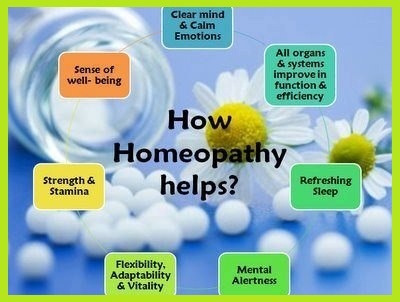 Holistic approach to healing. 9. 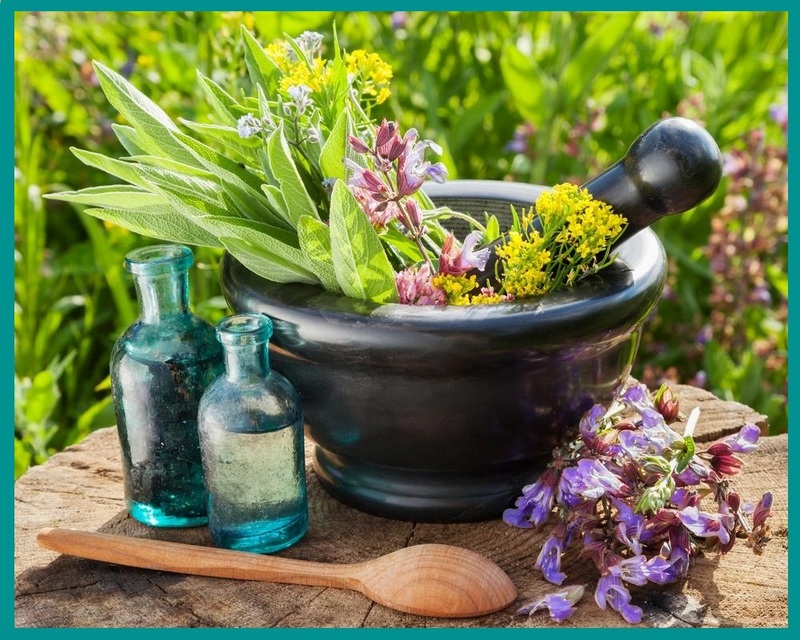 Remedies are readily available and can be used by anyone. 11. 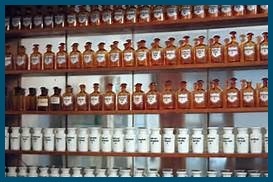 Remedies can be stored for long periods of time.